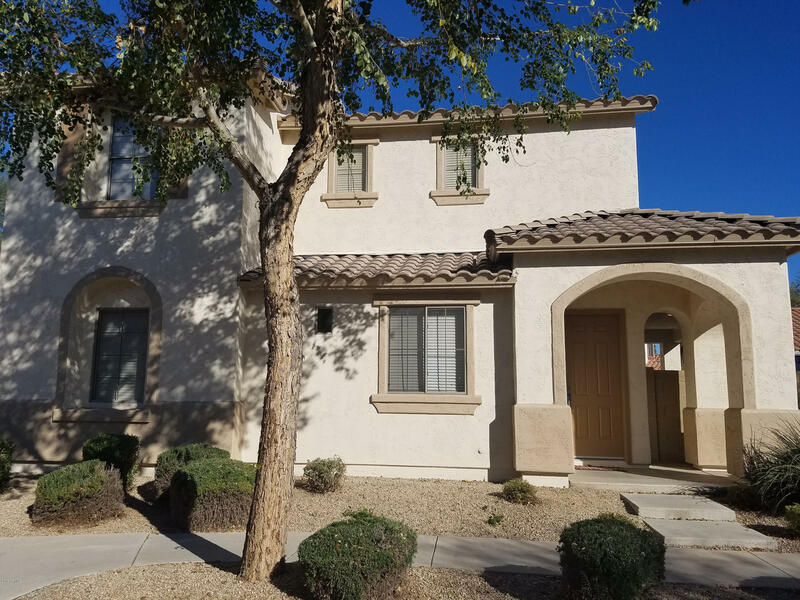 All LINDSAY AND WARNER homes currently listed for sale in Gilbert as of 04/22/2019 are shown below. You can change the search criteria at any time by pressing the 'Change Search' button below. "Great 3 bedroom, den 2 1/5 bath home with new wood look flooring throughout. Very open Great room floor plan. Downstairs den is currently being used as a bedroom. Landry room is conveniently located on the 2nd floor. Private backyard with covered patio."